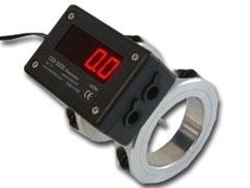 The CDI 5200 is a true thermal-mass flowmeter, adapted for easy installation in existing piping systems. Its large, bright LED display is easy to read from a distance and its weather-proof enclosure and surge protection make it suitable for outdoor installation. A 4-20 mA output and a pulse output are standard; wired and wireless outputs are available as options. 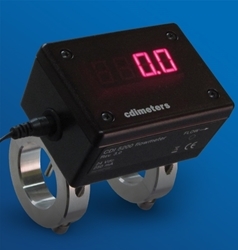 The CDI 5200 meters are commonly used for point-of-use monitoring of compressed air in textile mills, food packaging plants, groundwater remediation, printing plants and bottling plants; they are also widely used for branch-line monitoring. 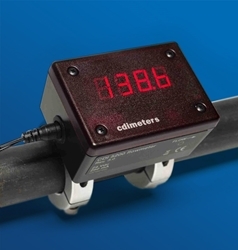 The display can be configured to show flow in scfm, m3/min and m3/hr; it can also be configured to display daily usage or cumulative usage rather than current flow. 200 psig maximum on Sch. 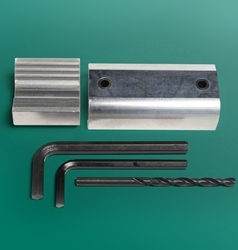 40 steel and on Type L Copper; consult CDI for other materials and higher pressures. One second to 63 percent of change in value at flows above 30 percent of range.